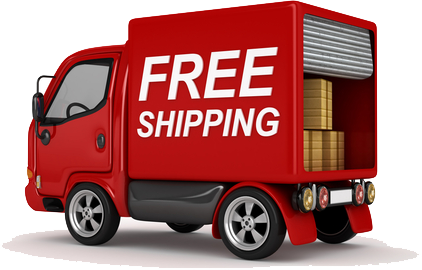 Our products are on sale in 6 countries. 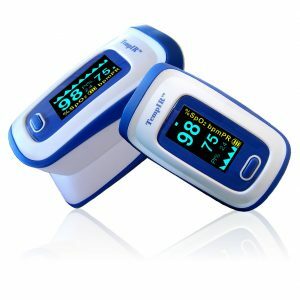 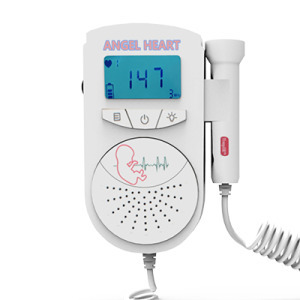 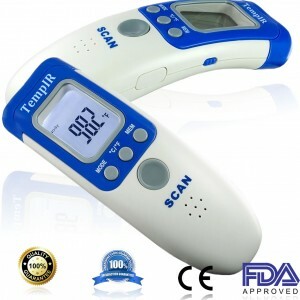 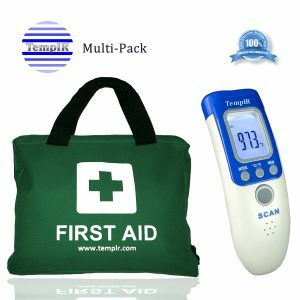 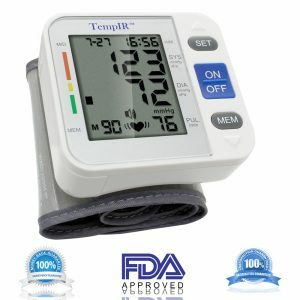 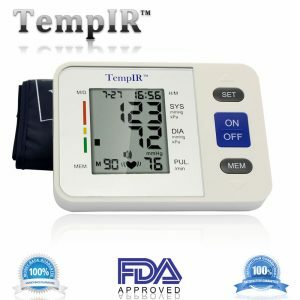 Wherever you buy your TempIR home medical supplies, you can be assured of their quality and durability, because they are manufactured under close supervision to the very highest standards of quality control. 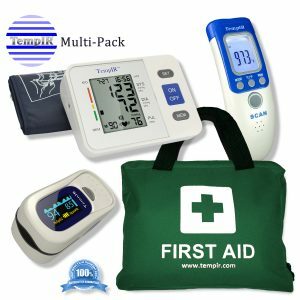 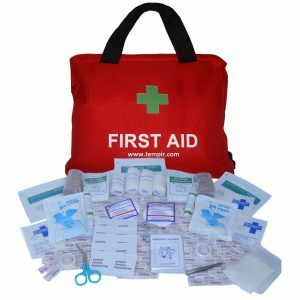 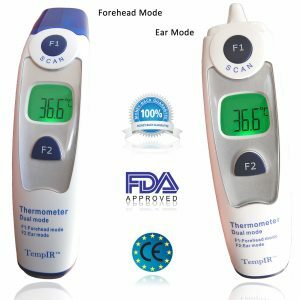 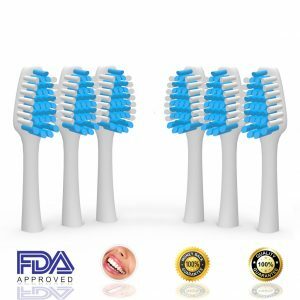 We’re so confident that our home medical equipment products are the best on the market we cover them with our unique lifetime no hassle money back or product replacement guarantee. 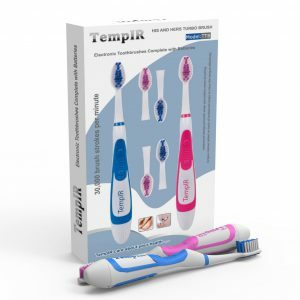 TempIR products are built to last, and they are regularly tested for accuracy and durability by health professionals. 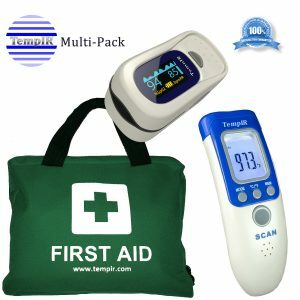 Increasingly, doctors, nurses and caregivers tell us that TempIR first aid products beat the competition hands down.